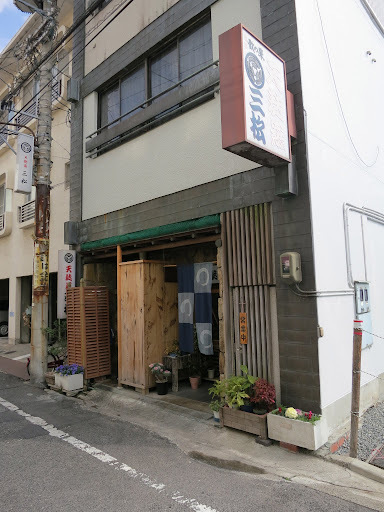 Yoroi Tempura is located in a residential area of Okayama between two busy streets and it’s one of these places where you feel like you are lucky to be eating such great food in such a secretive spot. 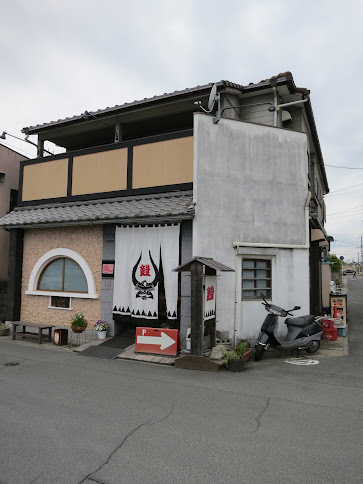 Somehow, Japan is not a place where location is key, if the food is that good, people will just get there. By the way, yoroi means armor in English.